Cuyahoga County Court of Common Pleas Judge Daniel Gaul, whose courtroom rhetoric and sentencing tactics the Serial podcast put under a microscope, defeated his Republican challenger Wanda C. Jones Tuesday night in the county's closest judicial race. Gaul won with nearly 55 percent of the vote (197,241); Jones managed 45 percent (162,331). The 10-point gap is far and away the tightest judicial race among Cuyahoga County voters who cast ballots in two contested state supreme court races, one contested district court of appeals race and 10 contested county races for judges in the court of common pleas. In fact, there were only two other races in which candidates were separated by fewer than 20 percentage points. Both were common pleas races: Jennifer O'Malley defeated Denise Nancy Rini 59.7 percent to 40.3 percent; and Kathleen Ann Sutula defeated James Satola 58.6 percent to 41.4 percent. Wanda Jones was a Republican candidate. She is currently a partner at a private practice, Axner & Jones, in Solon. And she said at a judicial forum in September that even though Daniel Gaul had nearly 28 years of experience on the bench, his behavior in the courtroom, as captured in Episode two of Serial and as reported by the Plain Dealer previously, demonstrated personal bias. 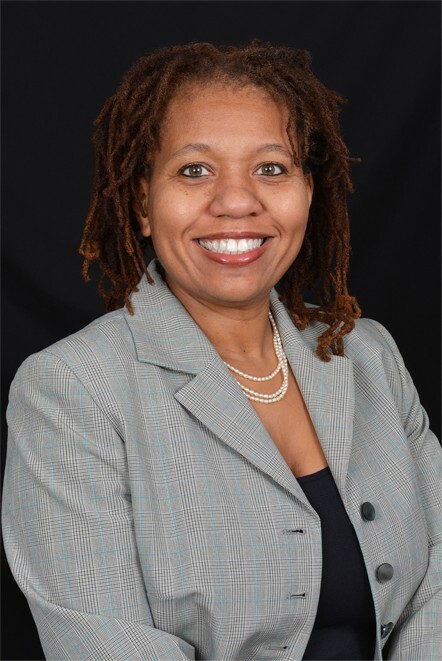 The evening was generally a rough one for candidates of color in Ohio, but Melody Stewart, who currently serves on the Eighth District Court of Appeals in Cleveland, was victorious in her bid to unseat Republican state supreme court Justice Mary DeGenaro, who had been appointed earlier this year after the resignation of Bill "Hayloft" O’Neill. Stewart carried about 52 percent of the statewide vote, led by huge voter turnout in Cuyahoga County. In an outrageous fact, Stewart becomes not only the first African-American female to be elected to the Ohio Supreme Court, but the first African-American female to be elected to any statewide office.